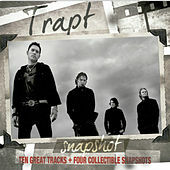 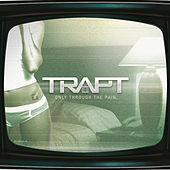 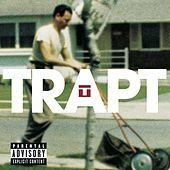 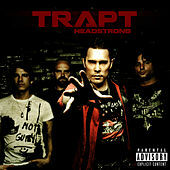 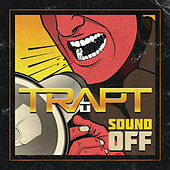 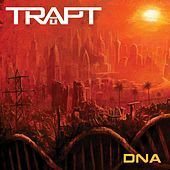 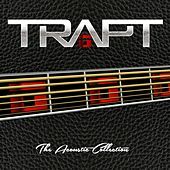 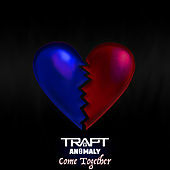 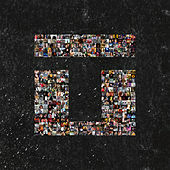 Trapt have been together since the mid-1990s, and were playing high-profile gigs (opening for alt metal bands such as Papa Roach) while Trapt's band members themselves were still in high school. 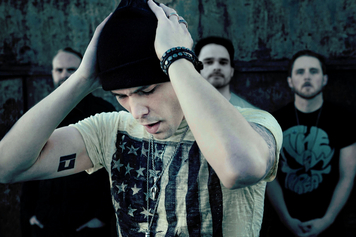 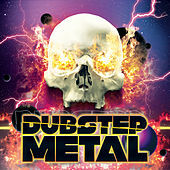 Lighter than most nu-metal but still plenty heavy, the Southern California four-piece combines grunge-inflected '90s metal with modern, Linkin Park-style melodies and the occasional rapped verse. 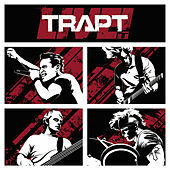 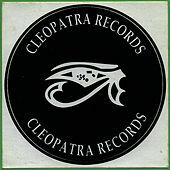 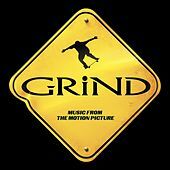 Signed to Warner Bros. in 2001, the band released a self-titled debut which shot them up the charts thanks to the MTV hit "Headstrong." 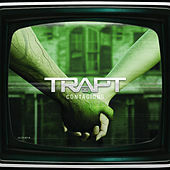 They didn't get around to releasing a follow-up album until 2005, the slightly darker Someone In Control.